Nvard Yerkanian is a visual designer and graphic artist based in between Florence, Italy and Yerevan, Armenia. Her interests focus on issues of public spaces, urban transformations, gentrification, and architecture. 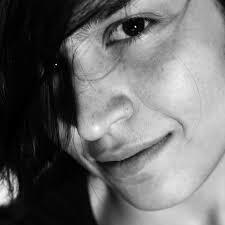 She is co-founder and curator of AJZ space (Armenia) and Generation Y Graphic Design Festival (Italy).